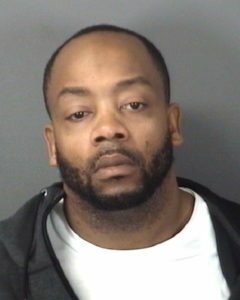 Alleged gunman in fatal Lyft robbery arrested | Homicide Watch Trenton | Mark every death. Remember every victim. Follow every case. A third suspect accused in the murder of Amber Dudley has been arrested. Thirty-nine-year-old Andrew Alston, the alleged gunman who fired a shot while robbing passengers of a Lyft rideshare service in November, was arrested minutes after prosecutors sent media a release seeking the public’s help in finding him. 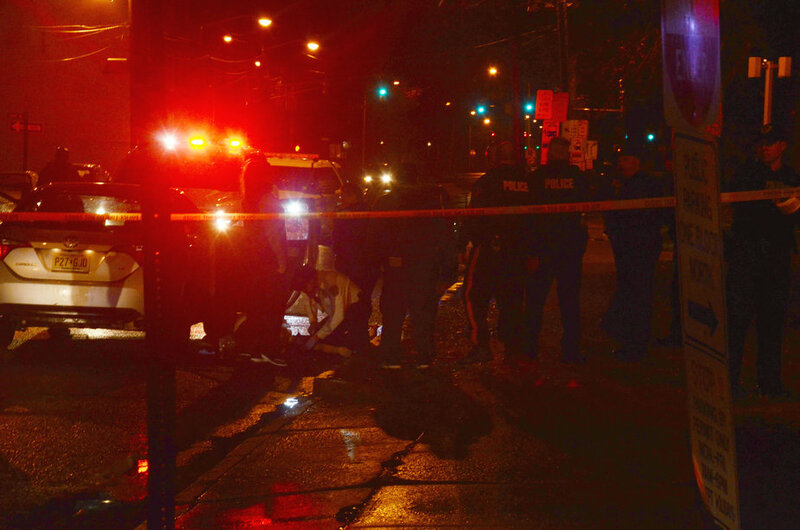 Dudley, a 27-year-old from Collingswood, was one of three passengers in a car when a man armed with a handgun tried to enter the rear of the vehicle on Mechanics Avenue. Officials say the suspect tried to rob the occupants of the car, which sparked a struggle between he and the passengers. The driver then sped away and the gunman fired a shot. Dudley and two of her friends were being driven by a man providing rides through Lyft. After Dudley was shot, the Lyft driver fled to TPD headquarters. It took about 20 minutes for law enforcement and EMS personnel to stabilize her before taking Dudley to the hospital, where she later died from a single gunshot wound to the chest. Prosecutors also say phone records show that 32-year-old Kasey DeZolt lured a witness to Mechanics Avenue where a man tried to rob occupants of a car, resulting in Dudley’s death. That gunman, prosecutors say, is Alston, who was arrested Tuesday afternoon. Alston is charged with being an accomplice to felony murder, robbery and weapons offenses. He has last known addresses of Perrine Avenue and Randall Avenue in Trenton. 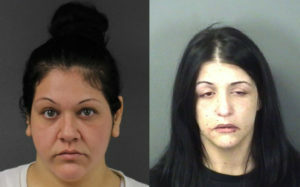 Dezolt and Richter, whom are charged with the same offenses, remain in the Mercer County Correction Center.